Makurdi, the Benue state capital and its environs have been submerged by flood after torrential rainfalls since the beginning of the week. Nearly 3,000 homes have been affected with about 110,000 persons displaced. Residents had earlier called on federal and state governments to take action in providing shelter for them as property worth millions of Naira have been lost in the disaster. 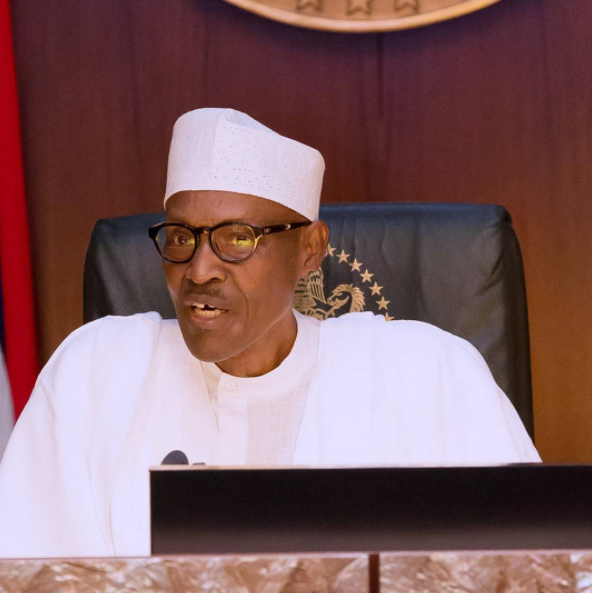 President Muhammadu Buhari, who is in his hometown Daura for the Eid celebrations said he has directed the National Emergency Management Agency (NEMA) to take action on the matter. I have received with great concern reports of the flooding in Benue State, displacing, from early estimates, more than 100,000 people. I have directed @nemanigeria to immediately mobilize personnel and resources to the aid of the affected communities and persons. I will be monitoring and getting updates on the rollout of the Federal Government’s humanitarian response to the Benue flooding disaster. My sympathies go to the Benue Govt & people.I assure that the FG will make available ALL assistance needed by the BSG & affected communities. We will surmount this disaster, and, working with the State Govt, bring succour and relief to all affected persons and communities. Governor Samuel Ortom has said that dredging River Benue will provide a lasting solution to the problem, a project, he said, will gulp about N300bn.